Choosing a hostess gift is an anxiety-ridden experience, even if it's an event you've been looking forward to for weeks. There's deciding on an acceptable budget, of course, and then there's actually finding the right item to present. That's why most people revert to this standard gift: flowers. But as beautiful as fresh blooms can be, a bouquet isn't all that personal. In fact, if you simply stick to blossoms, then you miss the chance to give a host an item that would beautify her home for the long term. The next time you RSVP to a party, be sure to bring one of these 10 gifts along. 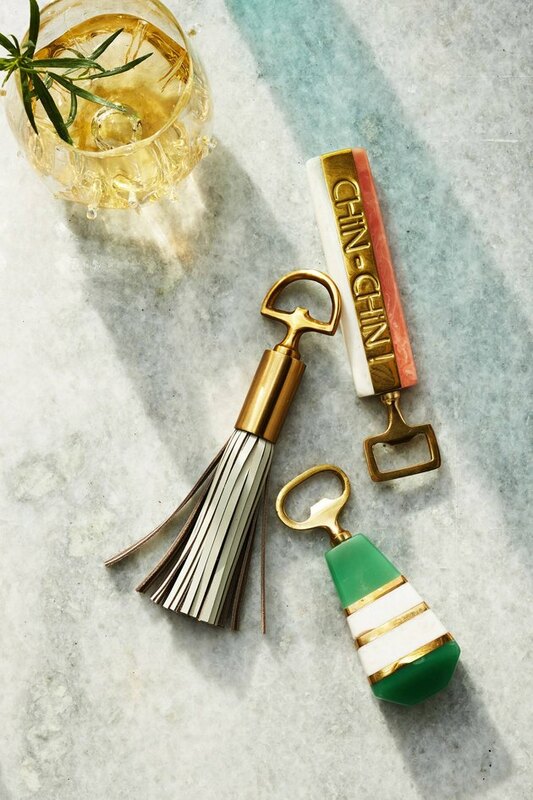 From eye-catching candles to bar cart accessories, these picks will help you become the most beloved guest of any at-home shindig. 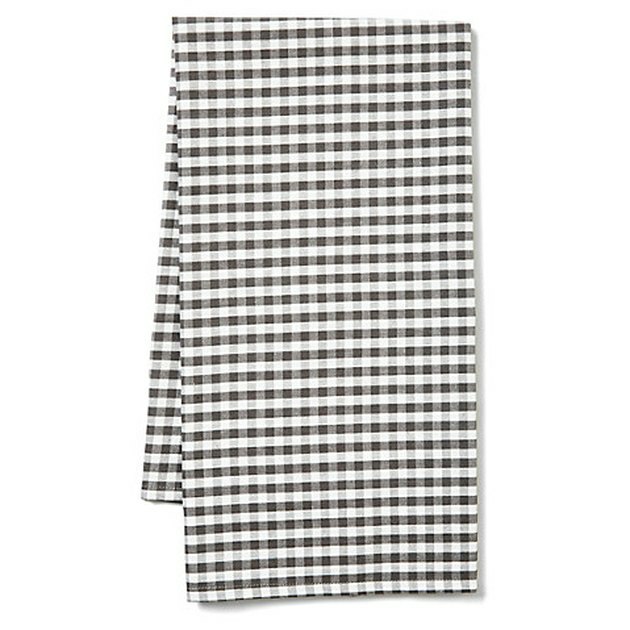 This charcoal gingham tea towel from One Kings Lane ($19) is a gift that will last for years. Wrap it up with the host's preferred baked goods to go above and beyond. 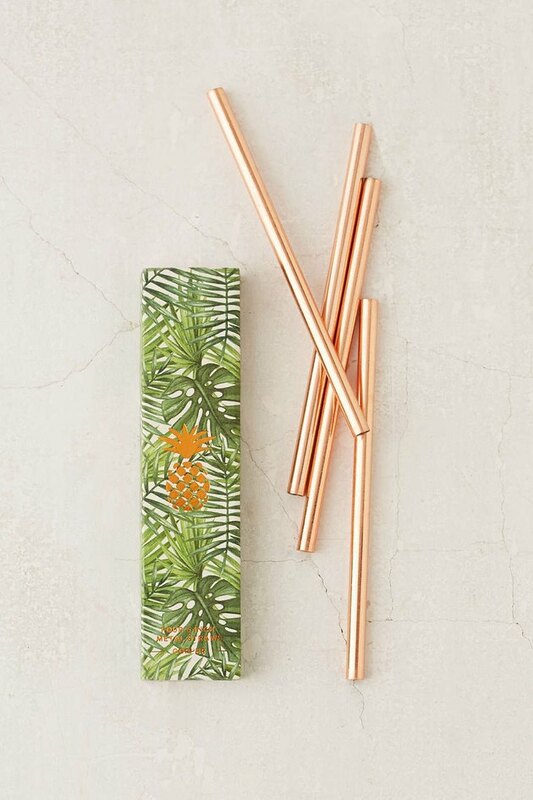 These metallic straws from Urban Outfitters ($16) make a fun addition to cocktail hour. You can take this idea one step further by making your own gift set comprised of these straws, a gourmet flavored syrup, and a few glass bottles of soda water. 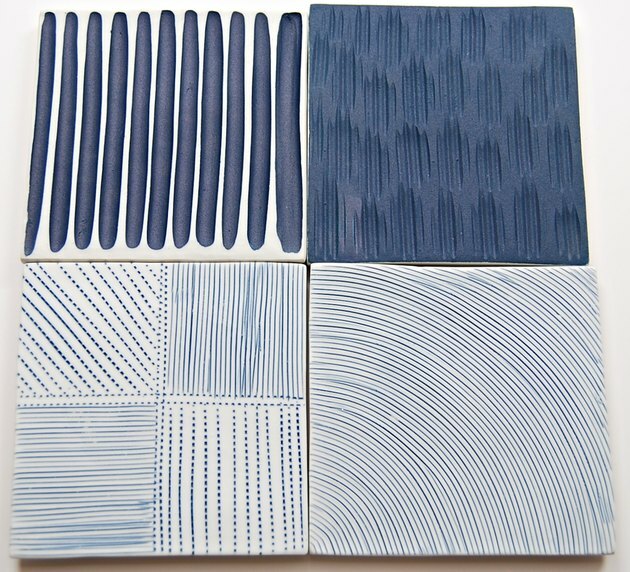 This set of luxe coasters from Lime & Leaf ($28) will make a gorgeous addition to her coffee table. Plus, they can be used the night of that very event. Perfect! 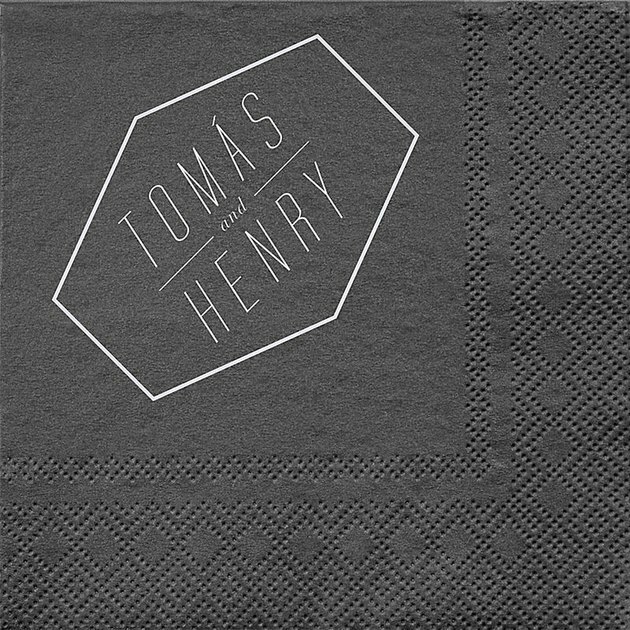 Gift your host with a custom-made batch of napkins ($38.50) that bear her initials. Paper Source allows you to choose from a range of chic styles, and once you're done picking the best one, you'll have a set of 50 to unveil. Staying over for the weekend? 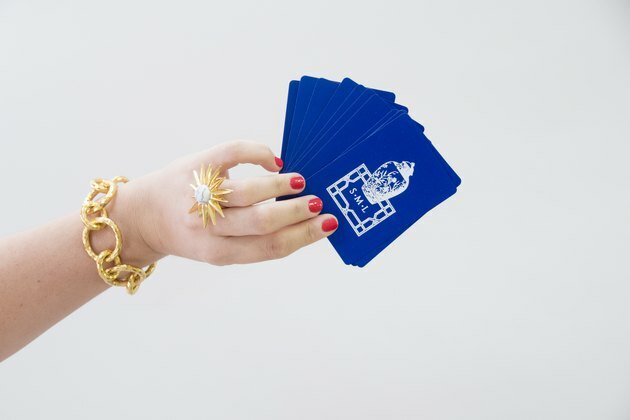 Surprise your hostess with a fanciful set of monogrammed playing cards from Emily McCarthy ($60). A set is especially handy if your weekend plans get rained out. Gin rummy, anyone? If you know that there are going to be drinks at this event, then come prepared. 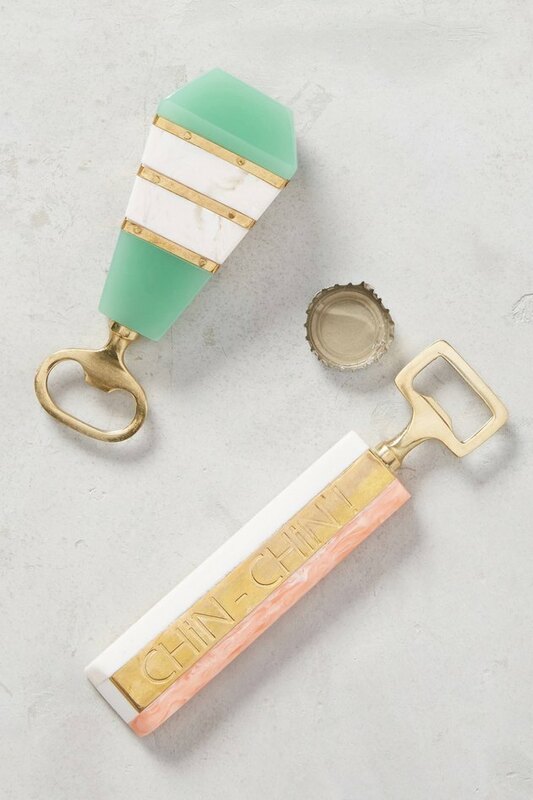 This bottle opener from Anthropologie ($14) would look great in simple cellophane and a ribbon. A candle can feel like a regift, unless it's a truly fantastic one. 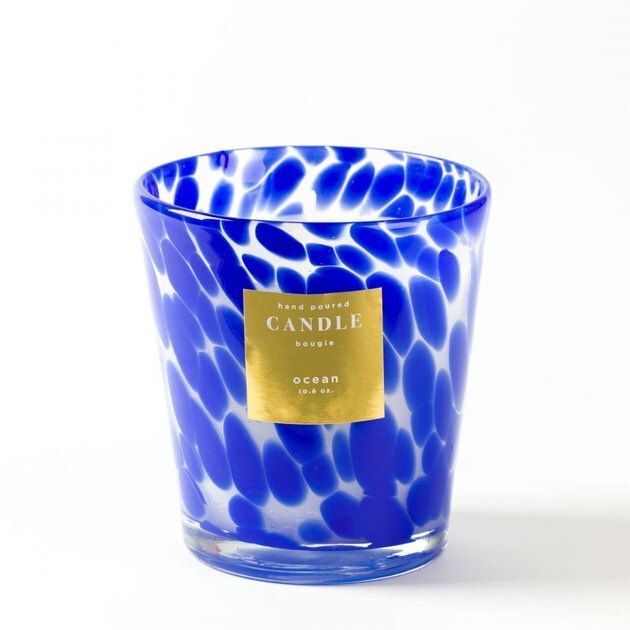 Choose one in a beautiful container, like the cobalt blue glass holder of this candle from Papyrus ($24.95). 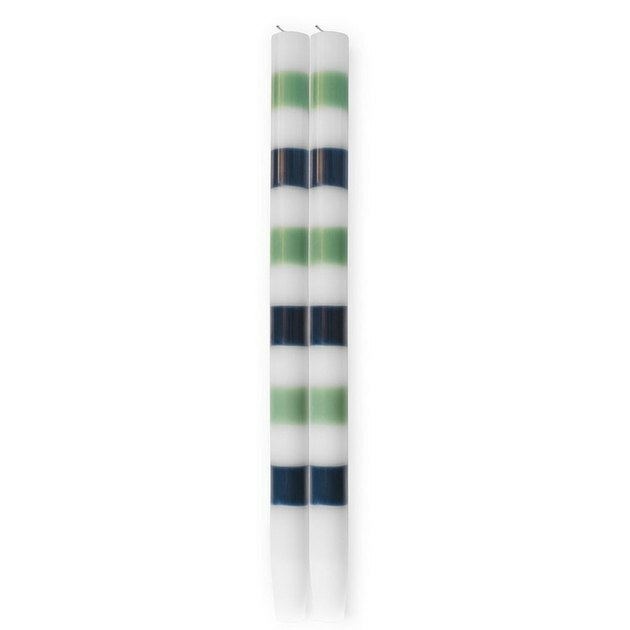 Taper candles are making a big comeback — especially the Ana candles by the Company Store ($25), which have been featured by many a magazine and blog. Plus, the high-quality candles look just as good unlit as they do when in use. No matter what you're celebrating, you can help your hostess fill her bar cart with an unusual liqueur. 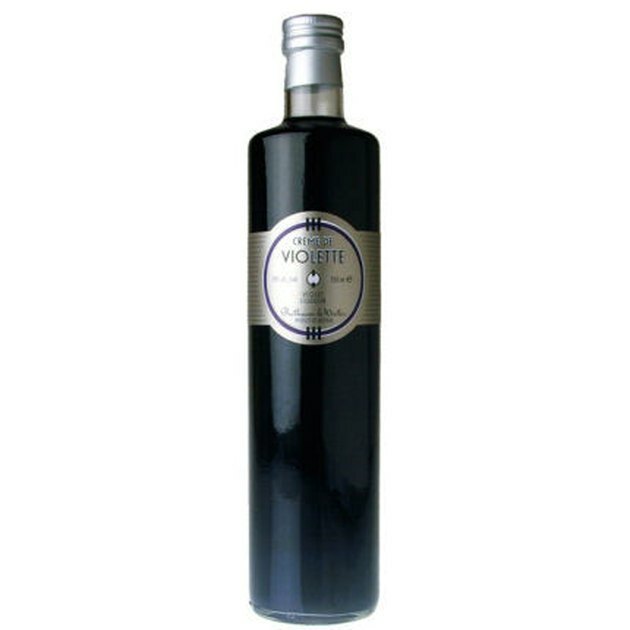 Creme de Violette ($24.99), a pale purple liqueur that tastes of delicate violets, can be packaged with a set of swizzle sticks for a complete gift. 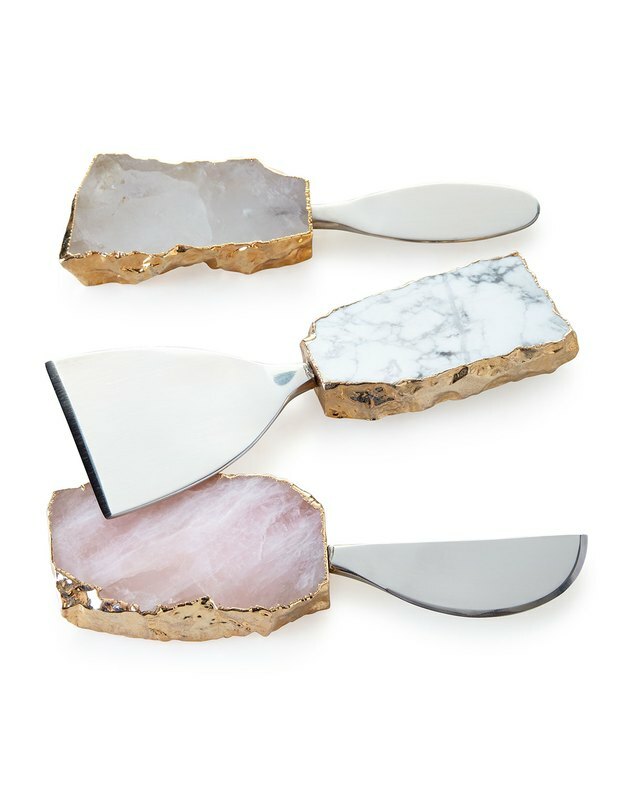 Sometimes a hostess gift needs to be a splurge, and when the occasion calls for it, this beautiful cheese set from Neiman Marcus ($265) is sure to be treasured. Display them alone, or throw in a selection of cheeses if you really want to be impressive.